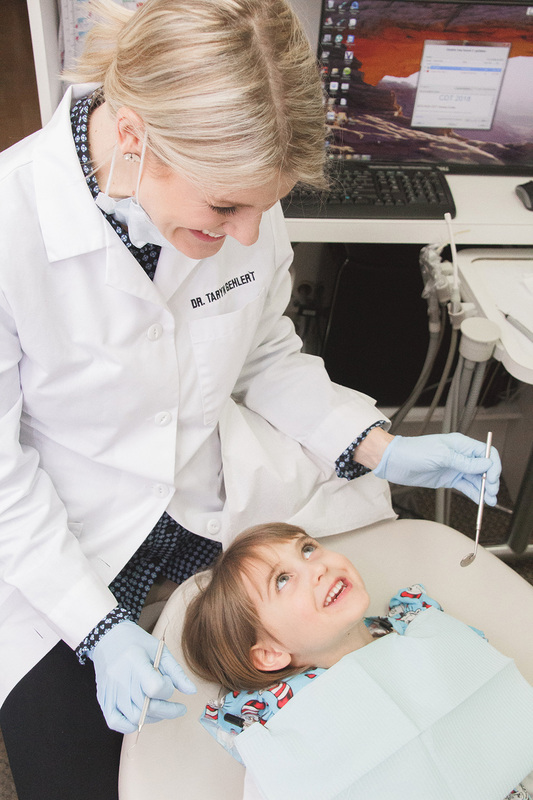 A dental prophylaxis (prophy) is a thorough examination and cleaning of the entire oral cavity, performed to prevent or stop the progression of periodontal disease or other dental problems. Dental tartar and plaque build can be difficult to remove with just regular brushing and flossing. The prophylaxis procedure not only removes tartar and plaque buildup from both above and below the gum line but also food particles trapped below the gum line that can cause bad breath. A prophy treatment can also get rid of unsightly stains on teeth. Dental prophylaxis procedures are recommended as a preventative measure twice a year. However, with patients who suffer from periodontitis, it is recommended to be performed every 3-4 months. Contact us for questions or concerns about Adult and Child Prophys.